Too many entrepreneurs jump right into raising money before taking these three important steps. This is the main reason for the horror stories you hear about entrepreneurs whose investors are making the miserable. Do these three things BEFORE having any conversations with investors to save time and lots of potential future headaches. This post talks about the third thing: Get clear on how much to raise. Financial projections help you see gaps in your cash flow which might require you to bring on outside investment to prevent running out of cash. Many businesses raise capital when they are first starting out because it takes time to reach breakeven (when revenues meet or exceed expenses). If you can calculate how much of a shortfall you have before you reach breakeven, you know that you probably need to raise about that amount to be able to keep the doors open and not run out of cash. If you do not yet have financial projections, use our simple template. Method 2: What do You Need? 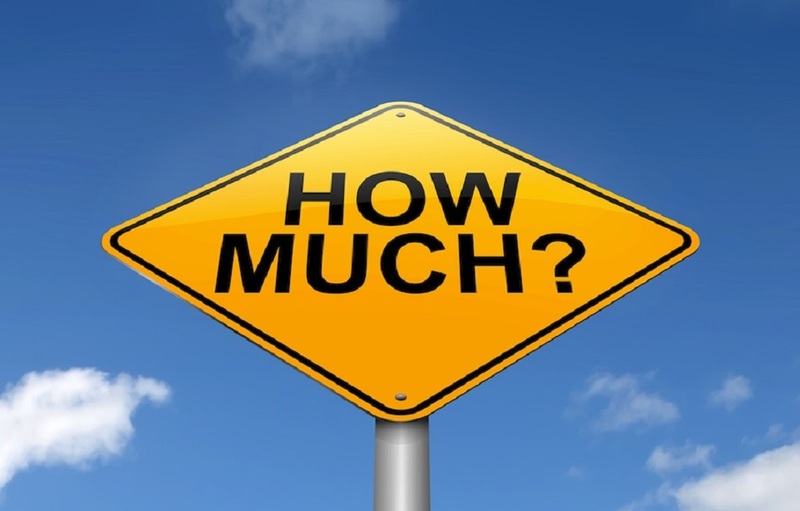 Another approach you can use for determining how much you need to raise is to think about what you need to purchase to take your business to where you want it to be and how much that will cost. Here is an exercise to help you do that. 1. Make a detailed list of the things you need to buy over the next year or two that you cannot buy with current cash flow (or other resources such as barter). 2. Put dollar amounts next to the items you listed in Step 1. Add a 10-20% contingency line. 3. How will having that money affect your business? For example, if you hire two new sales reps, will that lead to more expenses e.g. will you have to hire a COO? If so, add those expenses to the list. 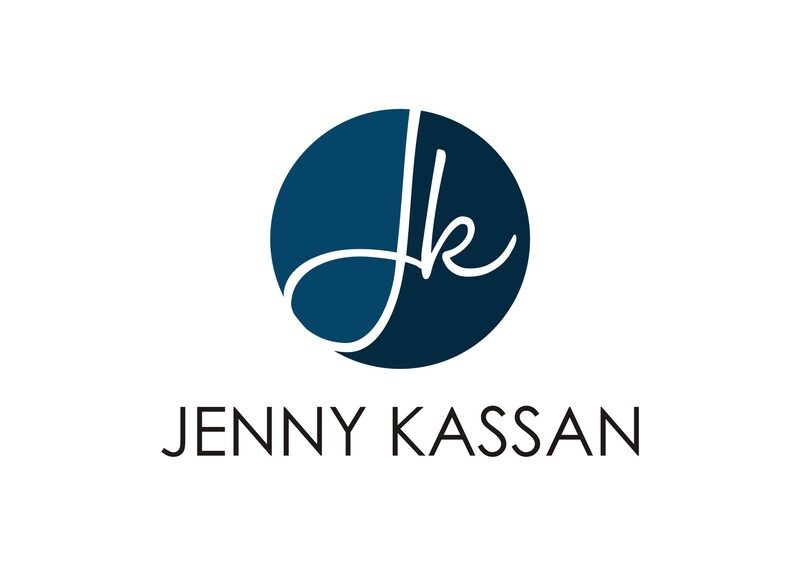 Want to learn from Jenny live? Come to Fund and Fuel Your Dreams in Oakland March 8-10.